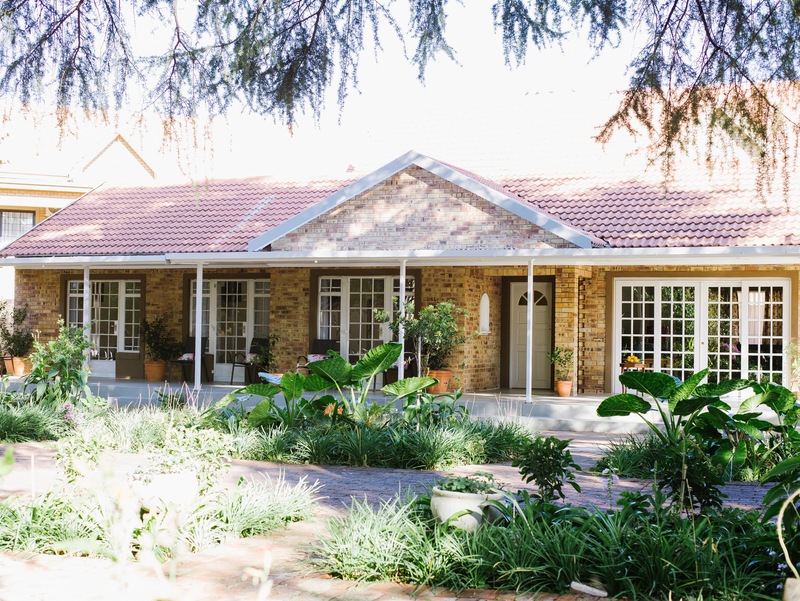 A Country Garden Guest House is a unique guest house, near the centre of town, designed by Pieter Jooste and with lovely views from every room on a breathtakingly country garden. 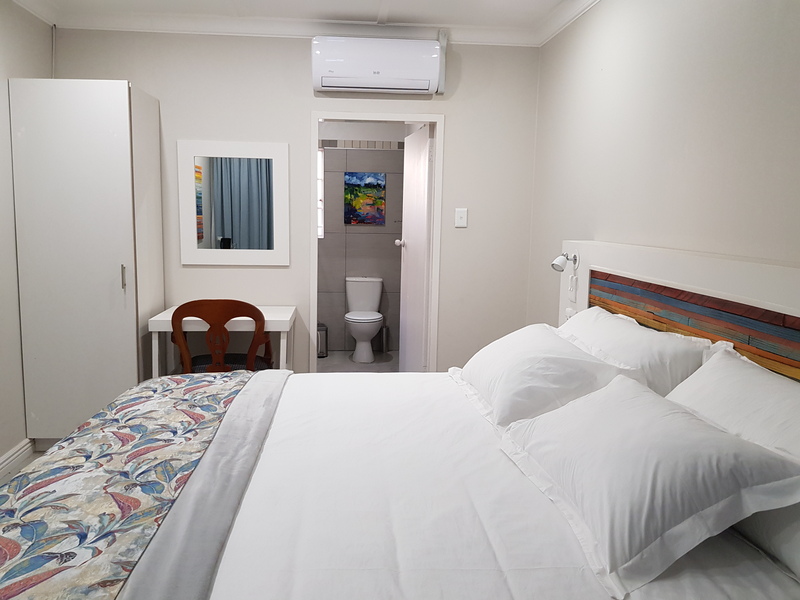 The rooms are luxuriously equipped with everything you need. 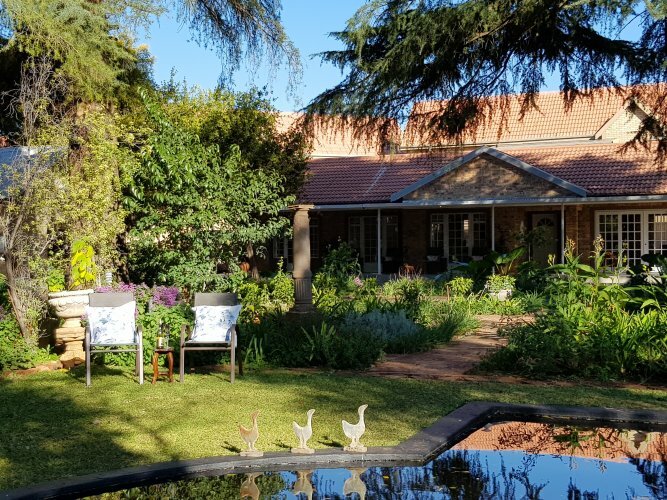 A Country Garden Guest House has five bedrooms, each with its own outside entrance and private patio with a marvellous view over the enchanting garden and pond. 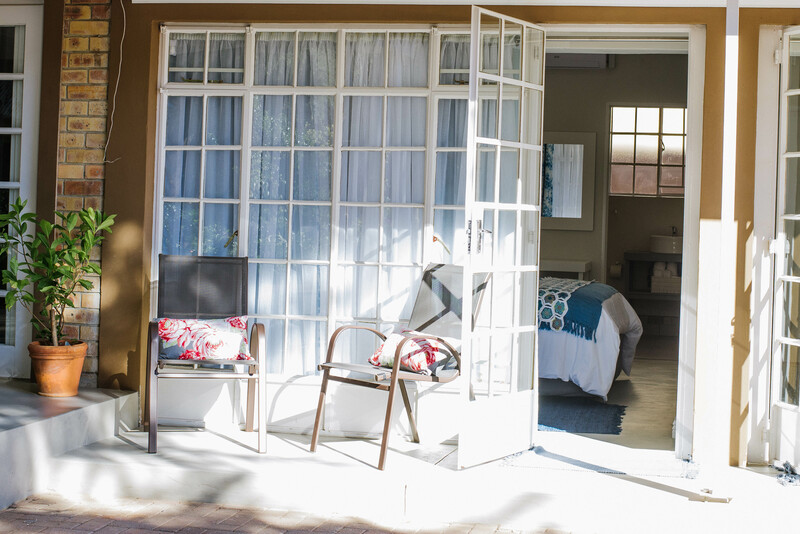 In the garden is also hidden seating corners. 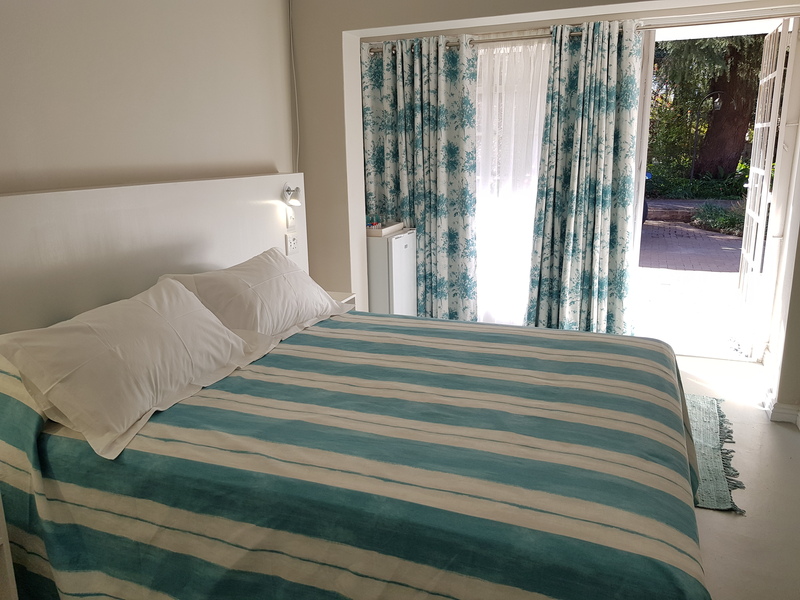 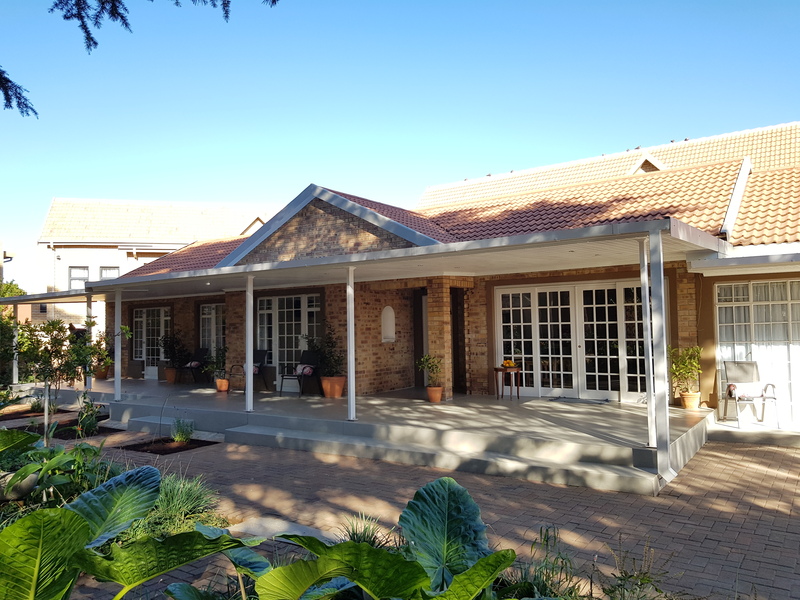 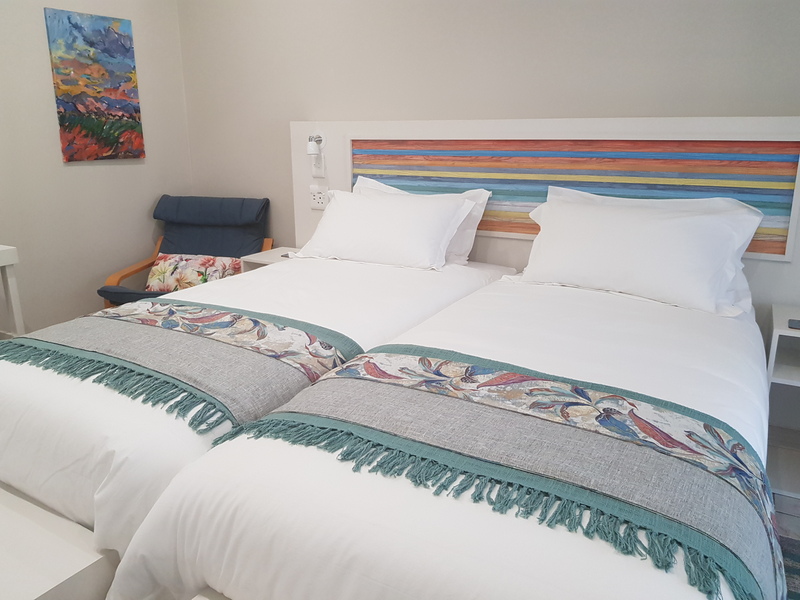 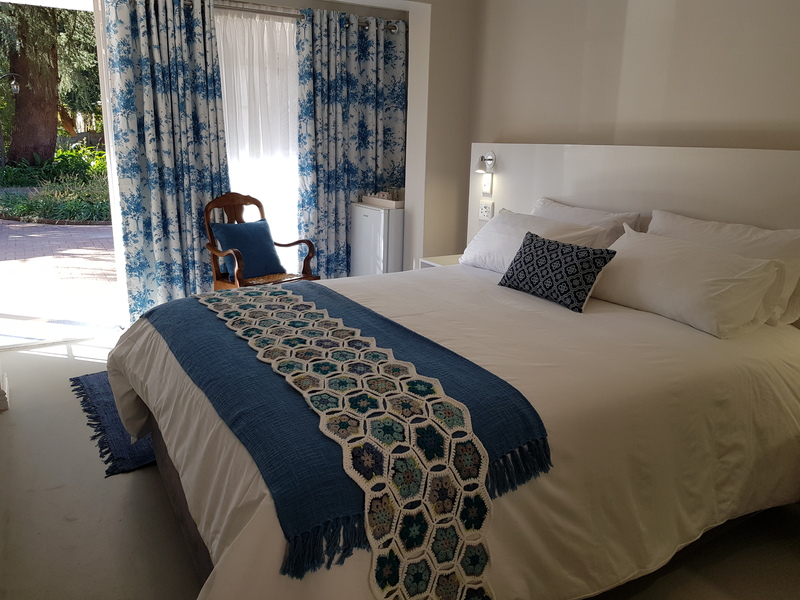 The Guest House is the perfect place for tourists, corporate clients, representatives and academics, in the centre of Potchefstroom and near the North West University. 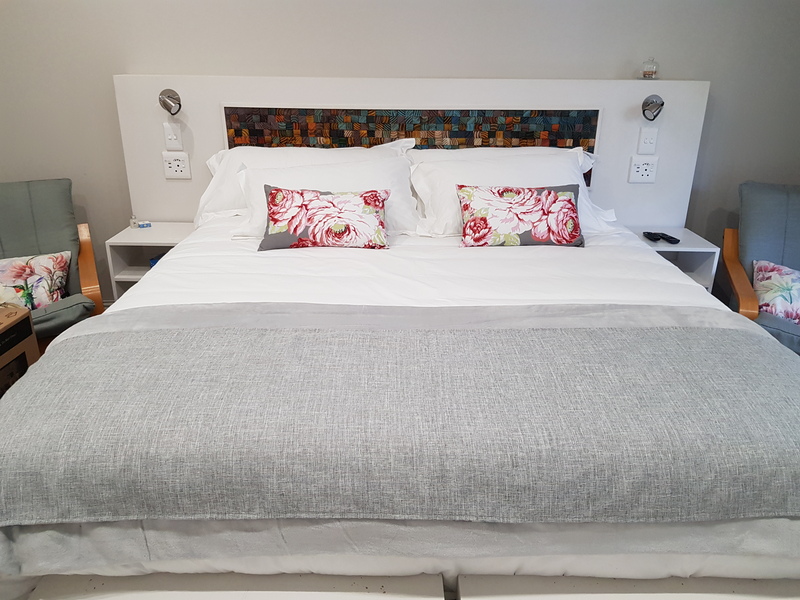 In each modern designed room there are extra length firm mattresses with white cotton percale linen, two comfortable lounge chairs, an office desk, practical cupboard, electronic safe, artistic headboard with reading lights, USB and variety connections, coffee and tea facilities, fridge, state-of-the-art (noise-less) air conditioner and a plasma TV with selected DSTV channels.